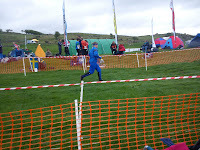 Waterford Orienteers: Where did the Easter bunny go? Where did the Easter bunny go? The Pim and Cox families headed north to the JK 2011. Day 1 was the sprint in Stranmillis College. Fast and furious, not to everybodies liking, 25 controls in 2 km. 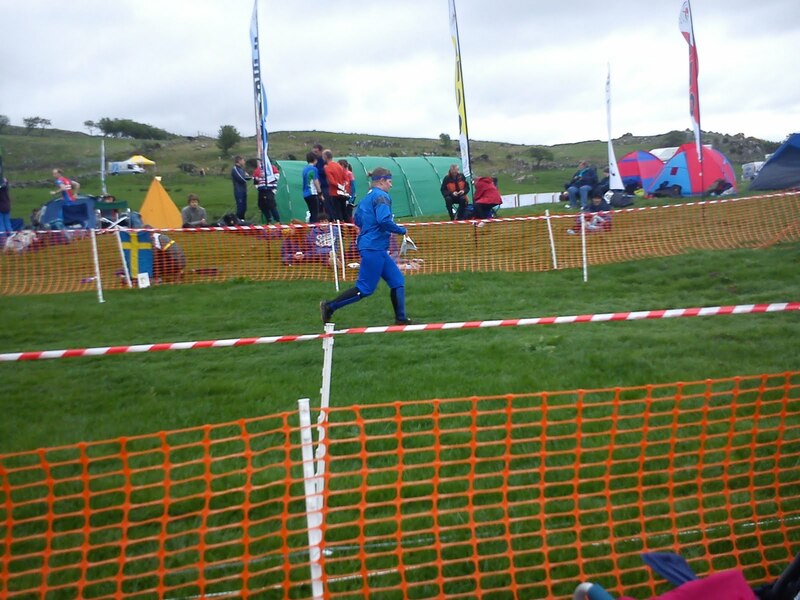 I was happy with my run, 27th out of 101 entrants on M55 despite 2 one minute errors. 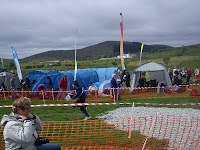 Day 2 was at Tyrella in the sand dunes where Robert Pim was best in 2nd place on M14B. 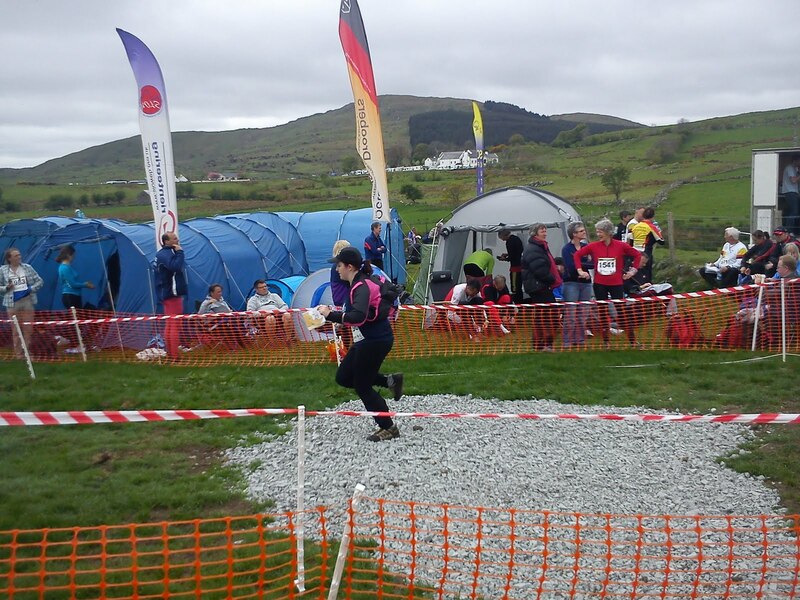 Laura Cox was 4th on W20L. 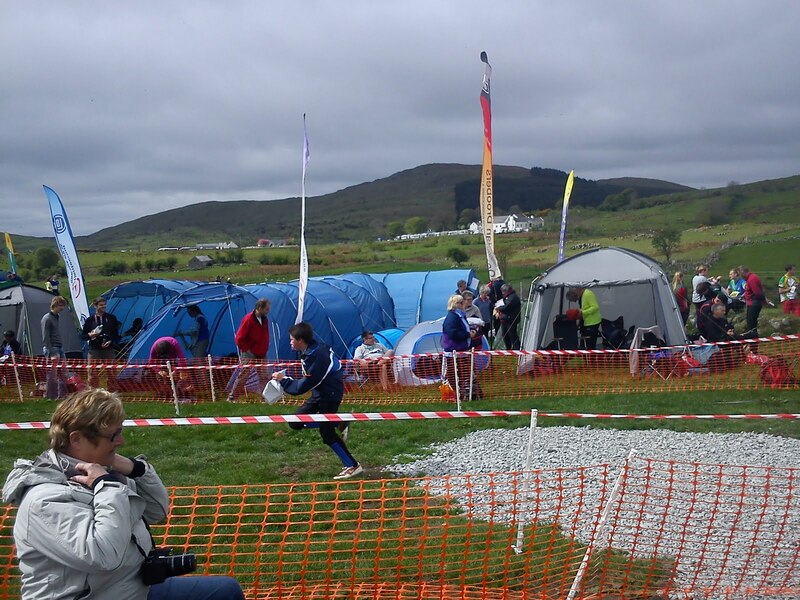 Day 2 was on Slieve Croob where Andrew Pim finished a creditable 35th out of 106. 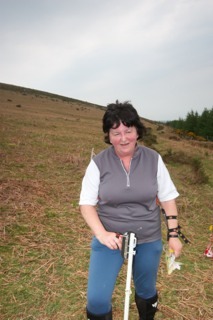 It was left to the Cox family to fly the Wato banner at the Irish Champs held in the Wicklow mountains. Day 1 was the middle distance on the peat hags of Glendoo. Laura won the W20, Angela was 2nd in her class, Jana was 5th in W21s and Andrew was 8th out of 27 entrants on M55. 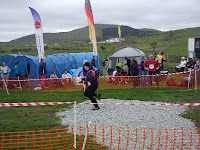 Day 2 was the classic distance at Brockagh where I managed to be 2nd Irish finisher home, 7th overall behind some good GB runners. Laura won W20 again to be Irish Champion. On the Saturday evening, there was a chance to try Mini O...highly complicated, loads of controls, instant decision making...look at the pictures!